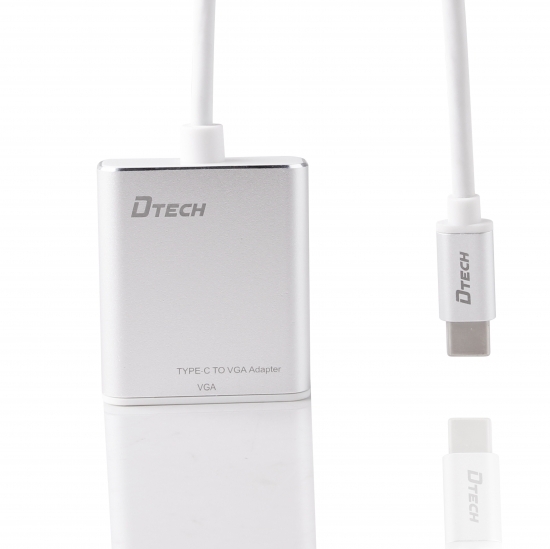 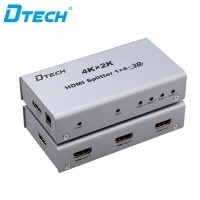 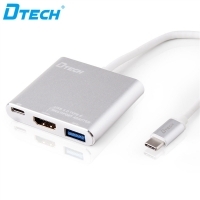 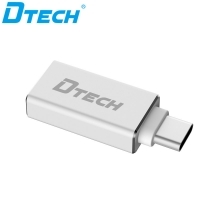 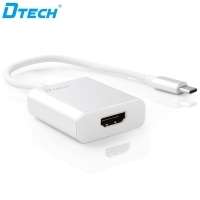 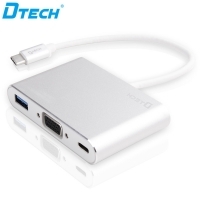 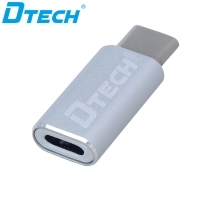 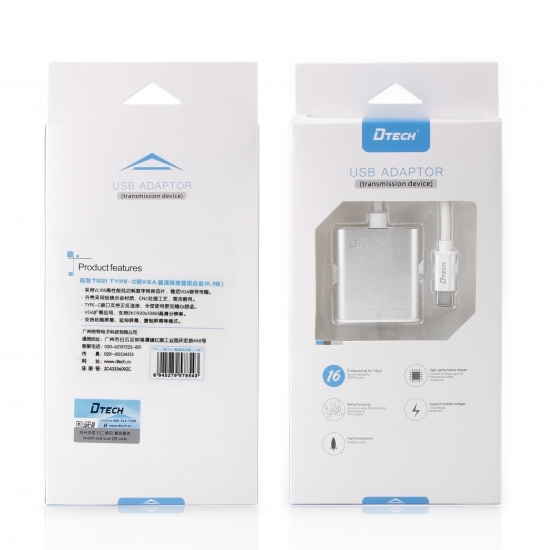 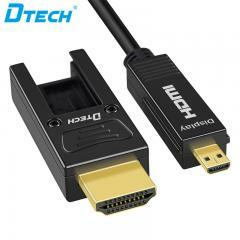 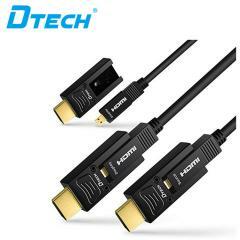 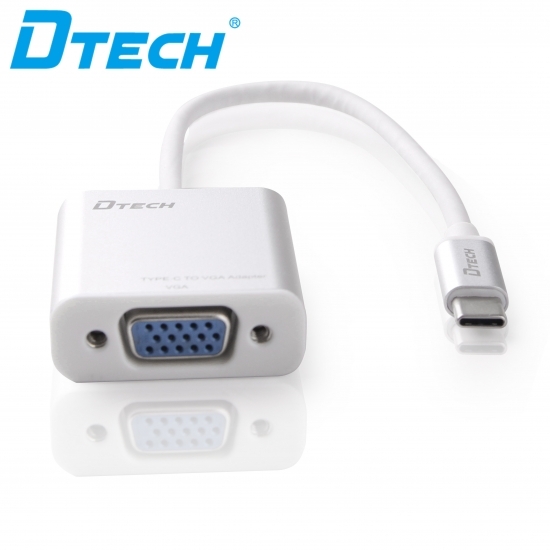 1 VGA extending application,support 1920*1080p HD resolution. 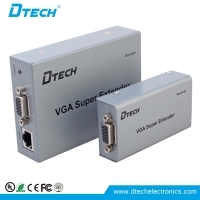 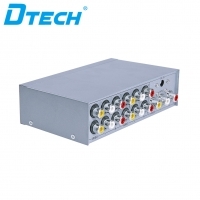 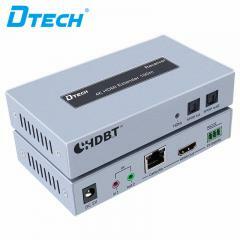 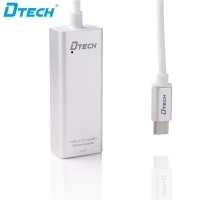 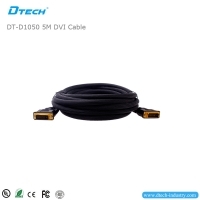 2 Use VL100 high performance low consumption digital converter chip to ensure the stability of VGA signal transmission. 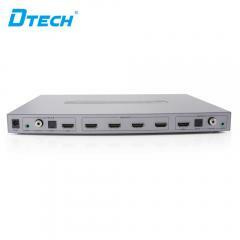 3 Shield material is aluminium magnesium alloy ,CNC technology ,concise and durable . 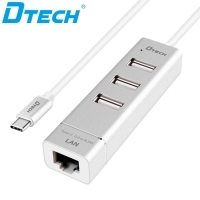 4 TYPE C support both sides connecting . 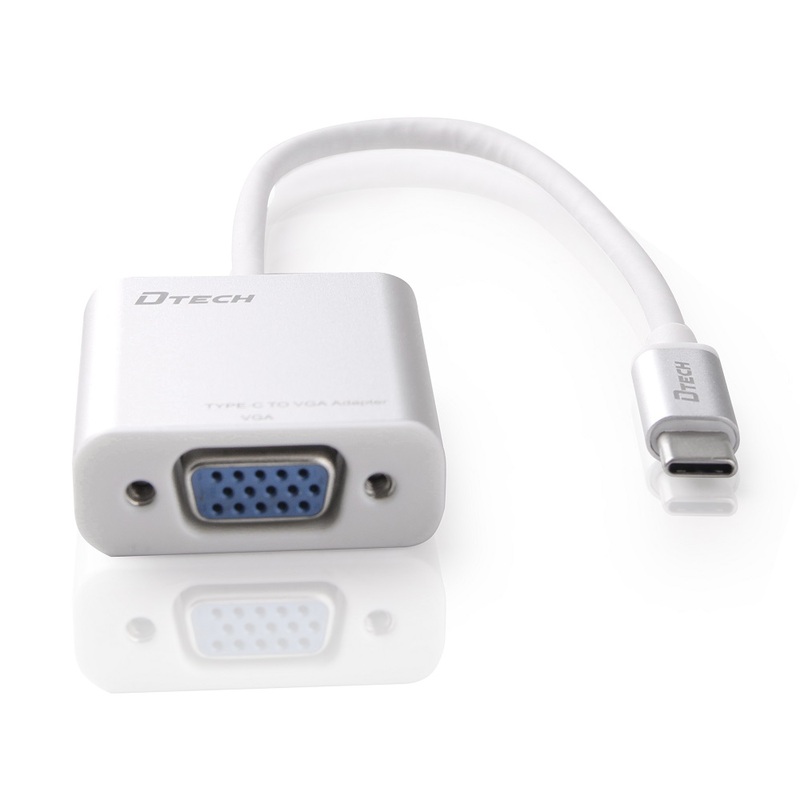 5 Support extending screen ,infinite screen and mirror mode .